for small group meditations, massage therapy, and private movement trainings. 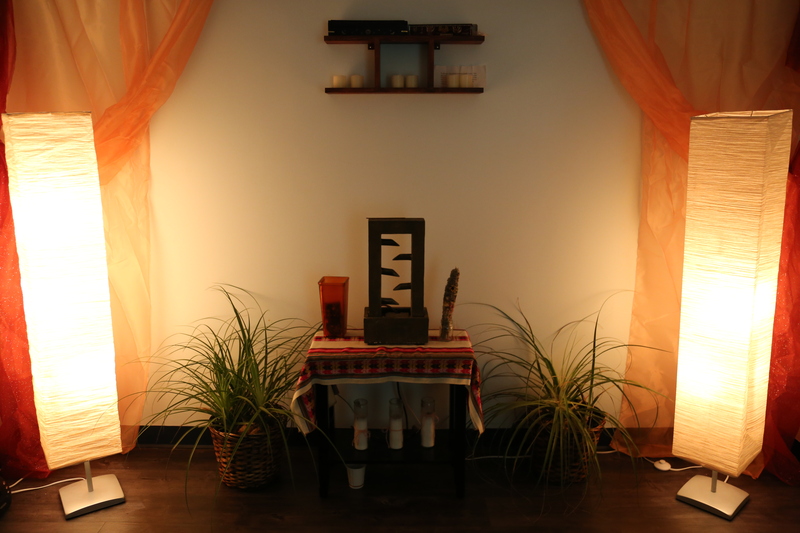 C4SC’s Wellness Room is an intimate place suitable for massages, or for small yoga and meditation classes or just a Namaste moment with friends or colleagues. 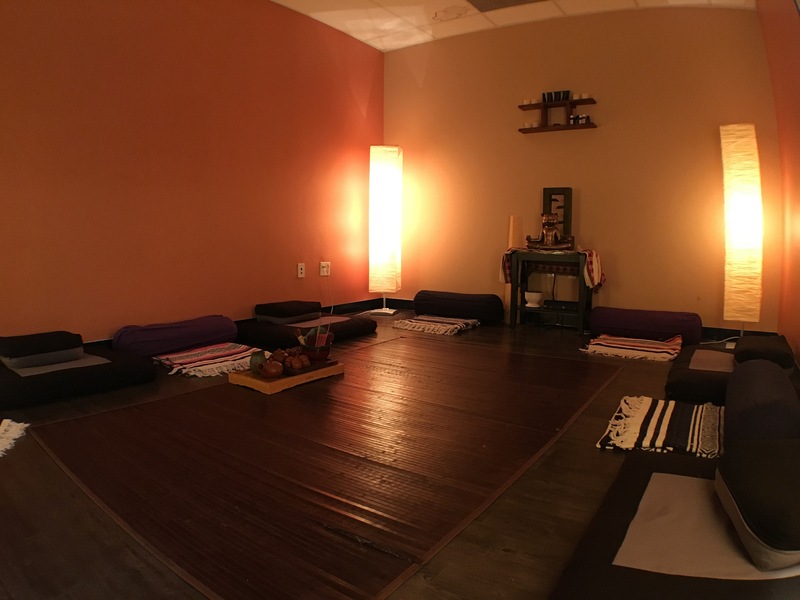 This space is fully equipped with bolsters, mats, blankets, and blocks for all your wellness-related needs. 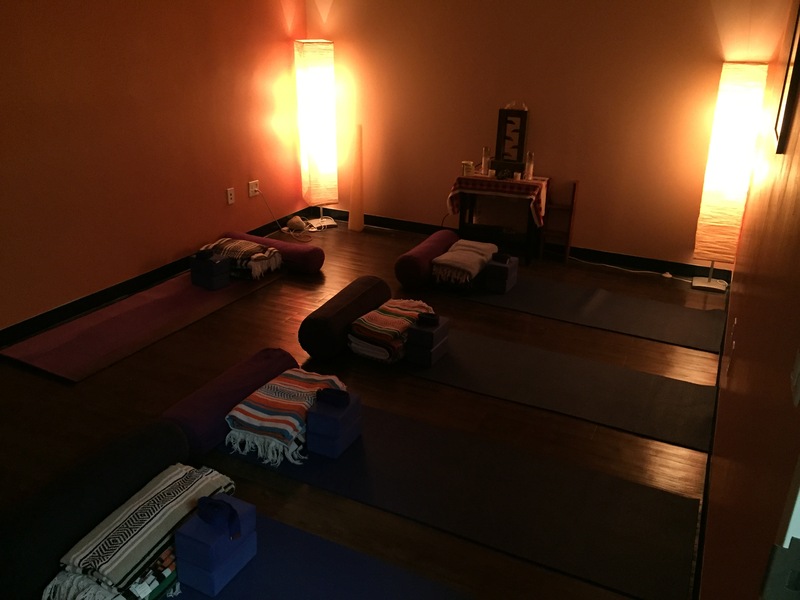 Although the room can comfortably sit 12 people, we recommend up to 5 people for yoga. If you’re looking for a larger space for yoga or movement classes, our conference rooms will be more suitable for groups up to 12, and our main spaces are suitable for groups up to 25.